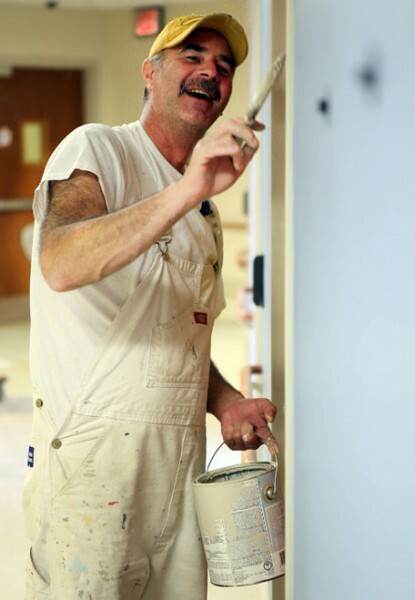 Construction and renovations have begun for our special care nursery and inpatient unit on our Beeghly campus. The inpatient unit will have more room to expand, while the special care nursery will provide private rooms for all patient families. The budget for the project is $1.9 million. Both units are located within Building D on the Beeghly campus. The special care nursery, which is currently located on the third floor, will move to the second floor in the building. It will feature 15 patient rooms, including 3 twin rooms and 1 isolation room. One is a new family overnight room. 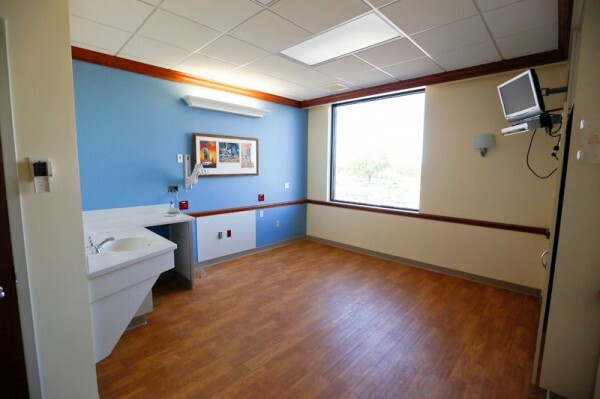 The inpatient unit will occupy 17 rooms on the third floor, along with 6 additional rooms being built in the former special care nursery space. Two of these rooms will accommodate siblings, allowing for families to stay together when brothers/sisters are hospitalized. Philanthropic support for this project has been provided through a $1 million gift from Eleanor Watanakunakorn. The new special care nursery will be named in honor of her granddaughter, Alexis Caroline Watanakunakorn. The gift was made as part of the Building on the Promise: A Vision for our Valley’s Children campaign, which is a multi-year campaign to raise $18 million to facilitate ongoing strategic growth and expansion in the Mahoning Valley.